Lightweight and comfortable. Acoustic foam fill. 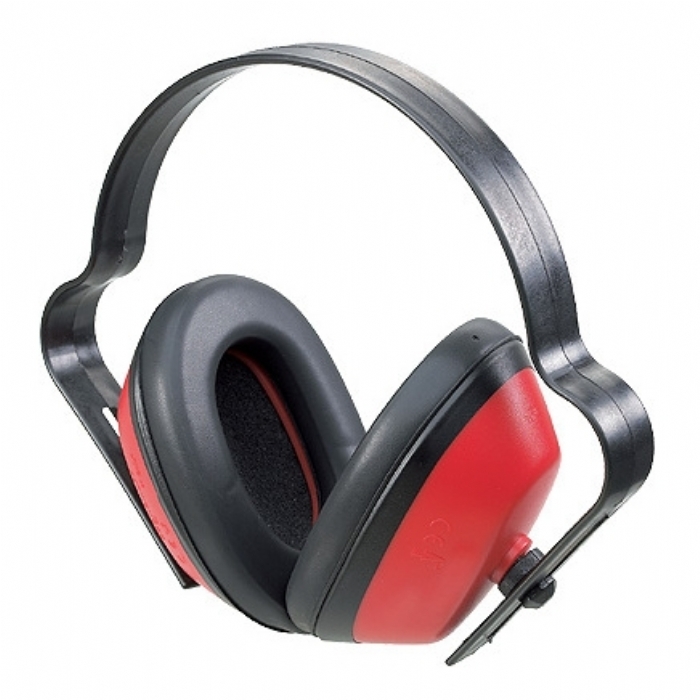 Suitable for where noise is a problem or nuisance rather than a hazard. SNR 24.